Welcome to a new way of looking at health, wellness and empowered living. Q & A from Dr. Robin Sherman and Dr. Jay Rothstein. Read what clients have to say about R & R Family Chiropractic. Question? Contact an experienced member of our family chiropractic staff today! Imagine a world of limitless possibilities. What about the limitless possibilities that exist within you?! How do you gain access to this personal potential? Network Spinal Analysis care combines the patient’s self-reported improvements in health and wellness with the practitioners plan for development of new strategies in their spine and in their life. You are designed to be extraordinary. We help you be your best by restoring the communication pathways between your brain and your body. Drs. 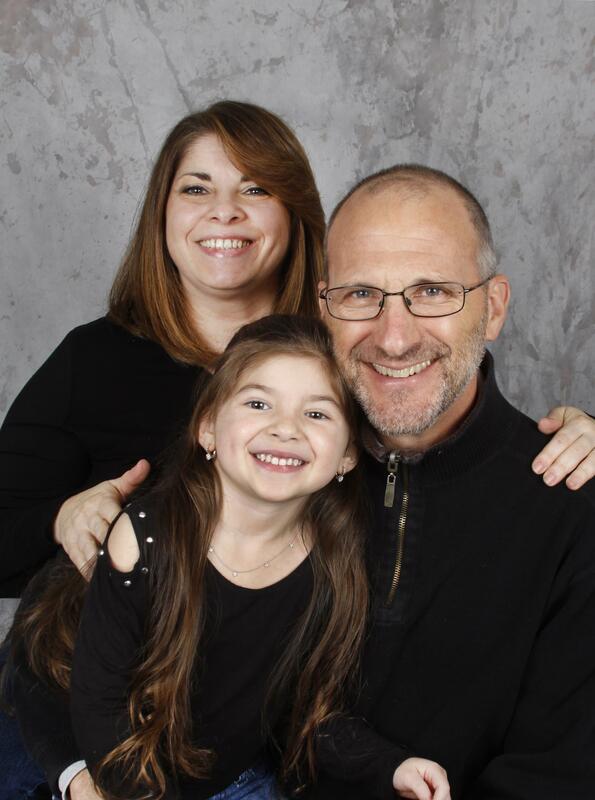 Robin and Jay Rothstein, and our daughter, would like to welcome you to our family chiropractic office.